Insects have complex cycles that involve a variety of stages. Some insects, such as the mayfly (Ephemeroptera), live only a few days, while others, such as the queen African mound-dwelling termite (Isoptera), can live for more than 60 years. Assuming they avoid predation or other fatal interventions, some insects survive only six months. In some cases, this is linked to the seasons. Bedbugs (Cimex lectularius) typically live for around six months before dying of natural causes. In particularly cool conditions, they can live longer. However, in one lifetime, a female bedbug may lay 500 eggs, meaning an infestation will not simply disappear once the natural life of the bedbugs ends. To rid your home of bedbugs, the adults, the larvae and the eggs must be exterminated. Before adulthood, dragonflies (Anisoptera) live as nymphs for around six months. Although they do not die after this period, they do change dramatically, from aquatic, flightless nymphs to winged, colorful adults. The nymph only lives for six months. The entire lifespan of some dragonflies, from birth to adult death, can be as short as six months. This depends on environment more so than species. 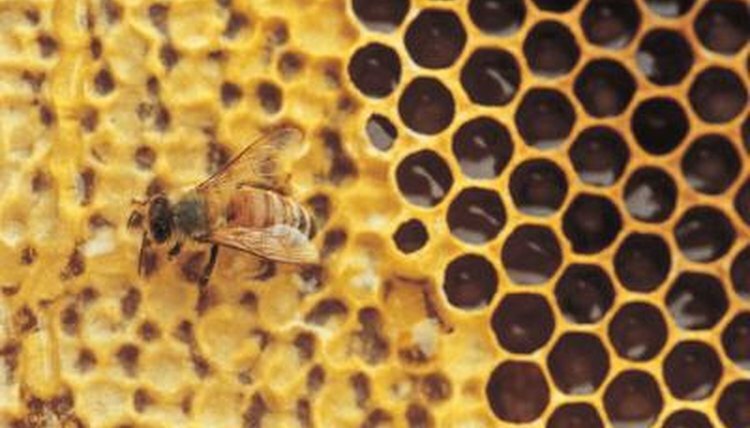 Winter bees (Apis) are so-called because they are born outside of the normal breeding season for honey bees and, as a result, are destined to only enjoy a short, six-month lifespan due to scarcity of honey. These unfortunate bees are born at the wrong time of year due to “chaotic” pollenation habits. Disruption to pollenation can be caused by a number of factors, such as adverse weather, pollution and pests destroying plants. Fleas (Siphonaptera) can have a lifespan of anywhere between a few weeks and six months, but rarely more than 6 months. But, like the bedbug, these parasites will not simply die away once one life cycle is complete. They reproduce prolifically, so it's imperative to exterminate their eggs as well as the adults. Fleas can put their own development on hold, too. If environmental conditions do not suit them, they will simply remain in whatever pre-adult state they are in until they are capable of thriving. This is why it always seems there is a sudden explosion of fleas when the weather improves.